I want to tell you about this cool thing called "Ring". It's a doorbell/camera/intercom system device, and I just bought one. It connects in place of your doorbell, and when someone approaches, it starts recording video to the cloud. 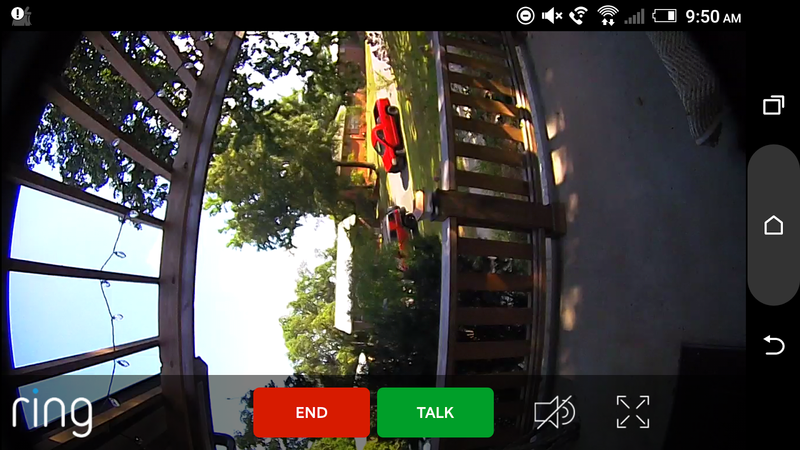 The guest can push the doorbell button, that will ring your doorbell when they get there. 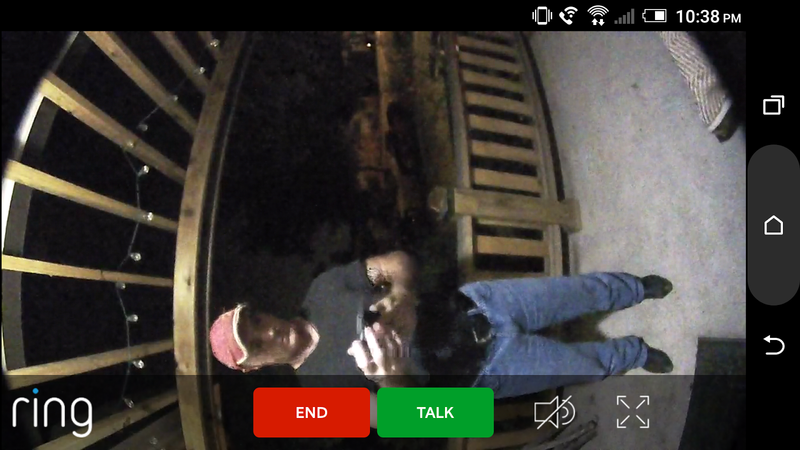 When the motion detection goes off, you instantly get a message on your smart phone, which will have an app that you downloaded. When you get that alert, you can click on it, no matter where you are, and view the person that has approached. You also have the ability to talk to them if you choose, through the app and through the intercom. It's pretty cool. If anyone shows up at my door, even if I'm at work, I'll know about it. Really cool stuff. I took some screenshots so you could see, through the app, what it looks like. I have my camera sideways, for the placement on the wall is best in my situation. Plus, the motion range in my case works better this way. What Is A "Line Rate" Switch?